reSound™ NF reinforced materials are based on an eco-conscious, natural fiber-filled technology. Developed for lightweighting in advanced applications in transportation, these thermoplastic materials contain a minimum of 30% bio-based content, and up to 50% in weight. Global automotive manufacturers seek lightweight materials to help them meet tough new regulations on CO2 emissions as well as their own goals for sustainability. 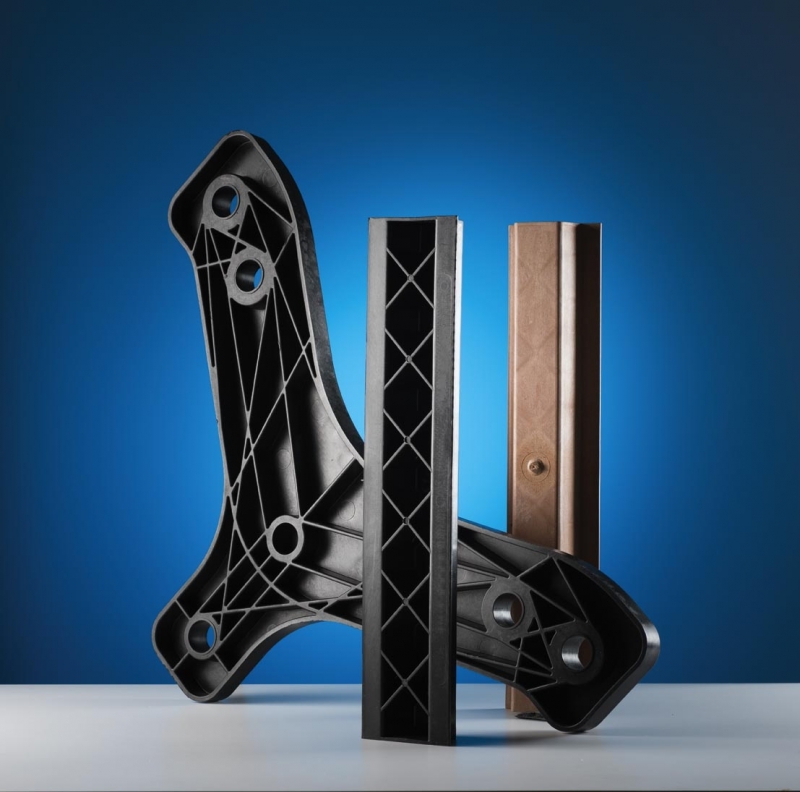 reSound NF reinforced solutions will enable the transition to a lighter weight material that provides the high performance required for challenging applications. Compared to other natural fiber reinforced solutions, reSound NF materials will offer mechanical property improvements of more than 20% for tensile and flexural properties, 10°C to 20°C higher heat deflection temperature, and an increase of more than 50% in impact strength. 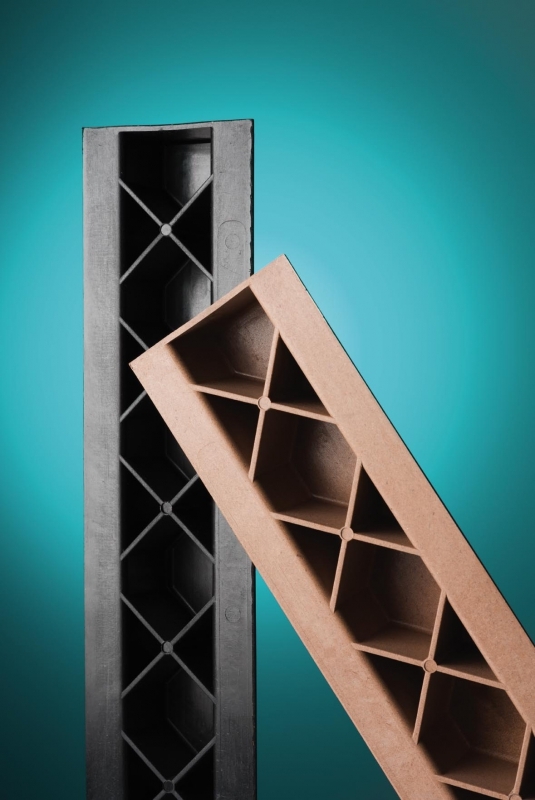 Testing at Fraunhofer ICT Institute in Pfinztal, Germany has shown that a 40% filled reSound™ NF formulation has equivalent performance to a 30% filled short glass fiber reinforced alternative, at a 7-8% lower density. These natural fiber-filled solutions can be processed on standard machinery and tooling at low injection molding temperatures and short cycle times. They feature densities 5-10% lower than comparable glass fiber formulations to reduce weight. New reSound NF solutions are based on polypropylene chemistry. PolyOne has identified more than 15 potential applications, including under-the-hood components, lighting systems, and semi-structural applications, and is actively collaborating on these and additional opportunities with customers. LCA ongoing. 5 to 10% lightweight potential vs. incumbent glass fiber filled materials used in automotive. This represent lower fuel consumption and lower emissions in the usage phase.